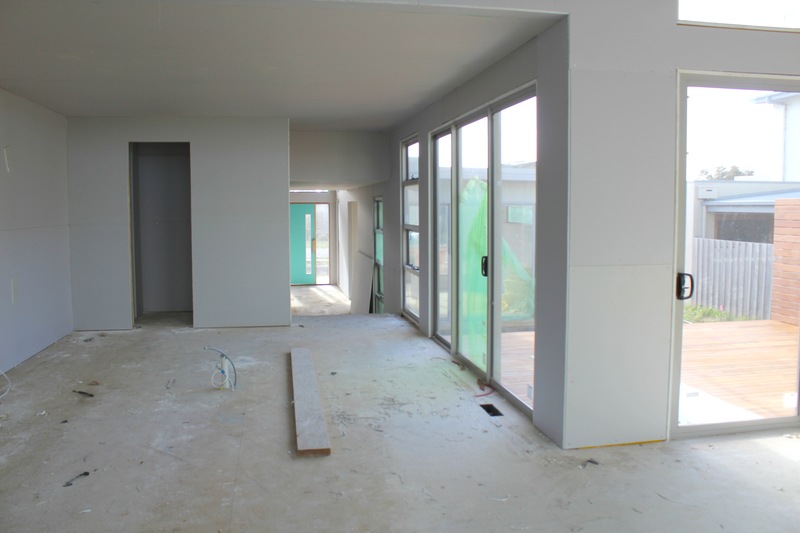 Lot 271 – The plasterboard is up… | Hey Bernice! It’s all happening indoors this week at the house. The plasterboard has just gone up on our new home. Check it out at Lot 271 blog.